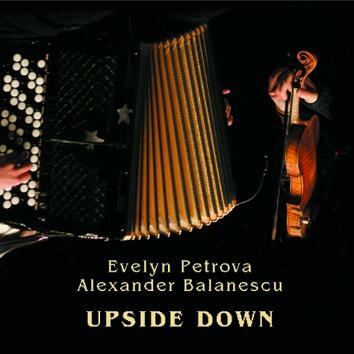 The first solo CD by Evelyn Petrova on Leo Records (CD LR 395 - Year's Cycle) in 2004 created quite a stir. As soon as the CD was released she received numerous invitations to perform at big and small festivals all over Europe and Canada. For her second CD she wrote the music and invited one of the best violin players worldwide Alexander Balanescu to record it in St. Petersburg. The sound of accordeon and violin provide a perfect blend for her music which fluctuates from beautiful sadness to flights of breakneck virtuosity. Both musicians add their voices on several occasions. An amazing duo is born.